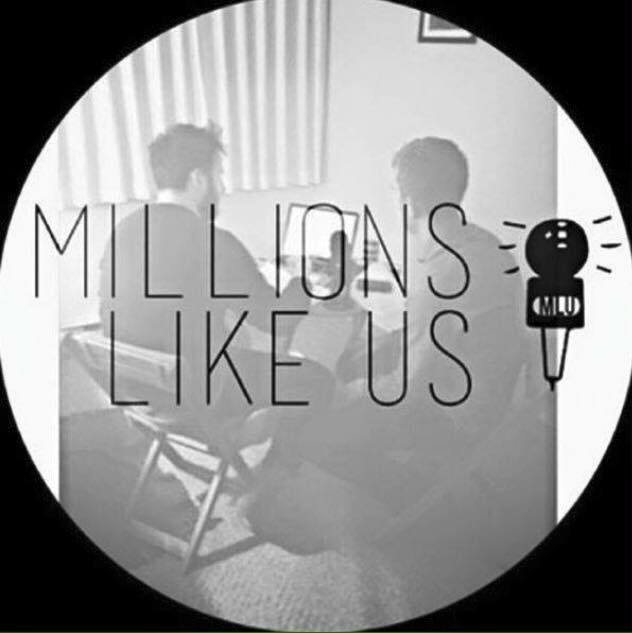 We’re thrilled to share yet another Millions Like Us Podcast with you all. It’s fantastic to back with the latest in a series of music podcasts hosted by Justin & I, in conjunction with Vancouver news & culture site 604now. Every two weeks we aim to serve some lively and entertaining chat mixed with an eclectic selection of fabulous music from metro Vancouver and elsewhere. There’s plenty in there, well over an hour in fact, of great tunes and plenty of chat. Thanks for all the support and once again, thanks for listening! We hope you enjoy Episode #14. And last but not least, thanks to Caroline for the super image.